If you’ve recently had a dental procedure, you may have received a sealant. 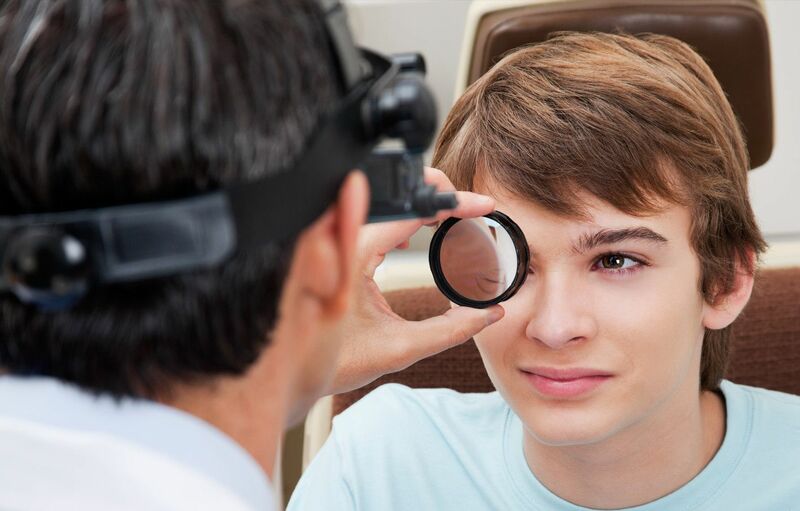 The process is so quick and easy that many patients don’t know much about it. Sealants are thin plastic coatings that are painted onto the surface of the tooth. This process is usually used on the flatter back teeth like the molars and premolars. Sealants help to reduce tooth decay and protect the underlying tooth. Once sealants are placed, they quickly bond with the surface of the tooth. This plastic coating helps to protect the enamel that covers the tooth on the chewing and grinding surfaces. Sealants are used on the back teeth to help protect a buildup of bacteria between the cusps of the teeth. While brushing and flossing are effective at removing most food and sugar particles, the rear teeth contain many places that allow for buildup. Sealants help to protect these vulnerable points by “sealing” the tooth from allowing this buildup ever to touch our enamel. While sealants are rather easy to place, they aren’t for every patient. Typically, dentists will place sealants on children and teenagers when they first get their premolars and molars. This helps to protect their teeth through a person’s more cavity-prone years. However, dentists may also put sealants onto adult’s mouths when they have tooth decay or fillings in their molars. 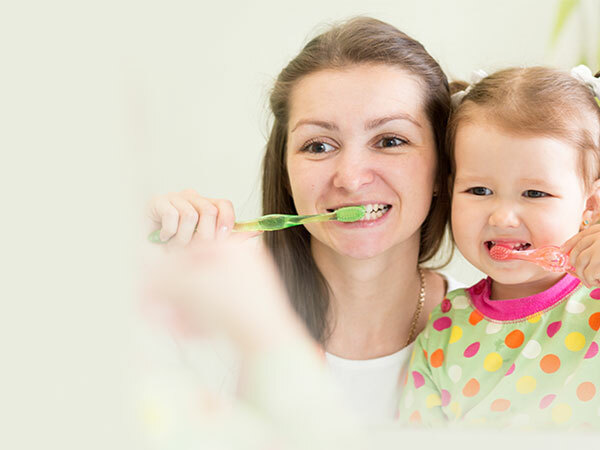 In some cases, a dentist may also place sealants onto a patient’s baby teeth. This is to help keep those teeth healthy and aid in the proper development of their adult teeth. Baby teeth are important to hold spacing for subsequent adult teeth, and early baby tooth loss may account for additional spacing or alignment when the adult teeth erupt. The process of placing sealants is a relatively fast and completely pain-free. However, proper sealant placement requires that a few steps are followed to ensure that they properly adhere to the teeth and don’t seal in any bacteria underneath them. Thorough cleaning – The teeth that are going to be sealed should be thoroughly cleaned first. This ensures that there are no cavity-causing bacteria that will be allowed underneath the sealant and provides a goodsurface for the sealant to adhere. Dry the tooth – If the tooth is wet, it may not allow the sealant to adhere to the tooth properly. Each tooth will be dried, and cotton or another material will be placed around the tooth to keepit moisture free. 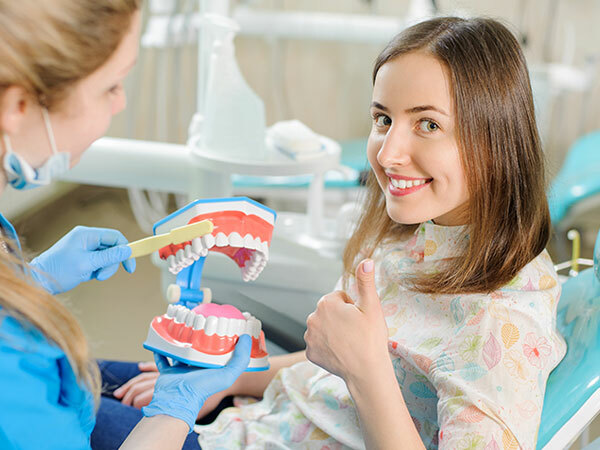 Roughing the surface – The smooth surface of your tooth doesn’t allow the sealant a good surface to adhere to, so an acid solution is placed on the tooth which will give your tooth a rougher texture and more surface area. This allows the sealant to cling to the tooth properly. Rinse and dry – The tooth is then rinsed and dried to clear the acid solution. Paint the tooth – Sealant is then brushed onto the tooth enamel. The sealant then bonds to the tooth. Sometimes a special light will be used to cure the sealant and further harden the protective coating.